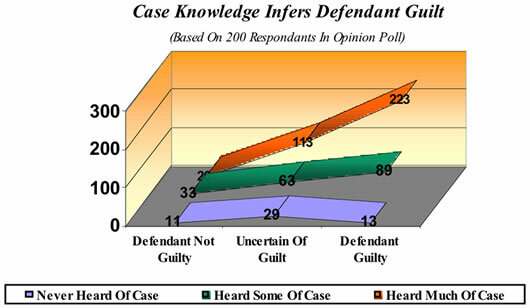 Let AJR help you determine your client's reputation among prospective jurors prior to trial. Like trial simulations, community attitude surveys are conducted well before trial when this is possible. If your case involves controversial issues, has received extensive media coverage, or your client is well-known in the community, attitude surveys are well justified. Attitude surveys can help strengthen your case strategy, assess whether or not venue should be changed, and support your request for a change of venue when this is to your benefit. 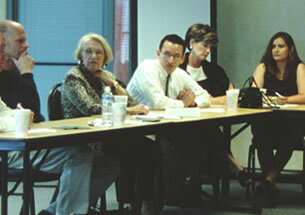 Advanced Jury Research works in conjunction with reputable, well-known marketing firms, whose findings have been accepted in Arizona courts, to provide this service (particularly O'Neil Associates, Inc. in Phoenix, www.oneilresearch.com ).